Because of the many possibilities in robot applications it is interesting for many industries to automate. In general, the applications can be subdivided into handling, welding and other applications. Robots can execute all these applications precise to the tenth of a millimeter. In addition, they treat the most tedious as well as the most dangerous work without problems. All this is realized with higher efficiency, resulting in less waste and higher profits. Robot handling means the handling or moving of products products. 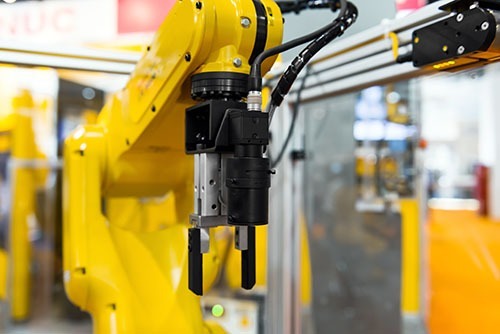 Using a gripper or vacuum technology to mount a robot, it can lift a product and lay it off it elsewhere. Even if moving a longer distance has to be covered for this. Think of stacking products on pallets or machine tending. This process can easily be implemented in a new, but also in an existing process. The robot can perform these tasks extremely precisely and 24 hours a day. You can contact us for additional robot handling information. There are many different robot welding applications. 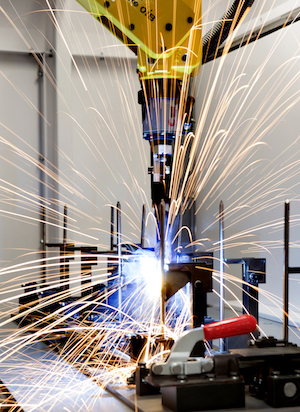 Popular ways of robot welding are spot welding and arc welding. You can even subdivide the plasma cutting under welding applications. Almost nowhere, there is so much stability and precision required as when trying to produce the perfect weld. Robots work precise up to the tenth of a millimeter and can be provided with special robot welding software. This results in a robot delivering a consistent end product time after time! Plug n ‘play solutions such as the i-Weld-Easy welding cell are offered for robot welding. Robots can be used for many repetitive or precise, but also tedious and dangerous jobs. 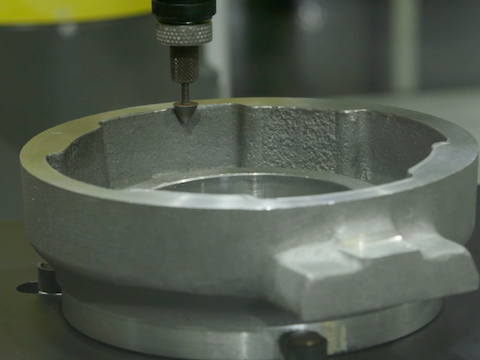 For example, robots can be used for 3D milling, painting, sandblasting, sawing and many other applications. As long as the work is repeated, it is no problem for a robot. Do you have a separate application that you would like to automate? Please contact us to discuss the possibilities. Can we help you with any questions regarding Robot Applications?